This pair of Pop! 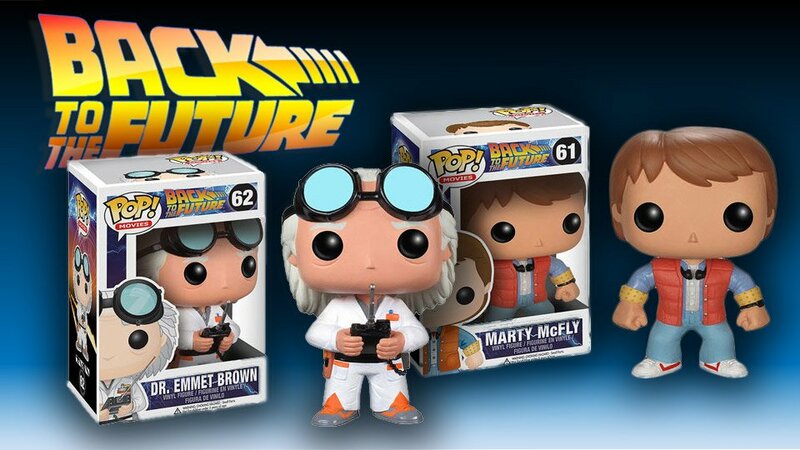 vinyl figures for the film Back to the Future are available now for preorder and will ship in November. Choose from Marty McFly (Michael J. Fox) or the Doc (Christopher Lloyd). Each figure measures 3.75″ tall.